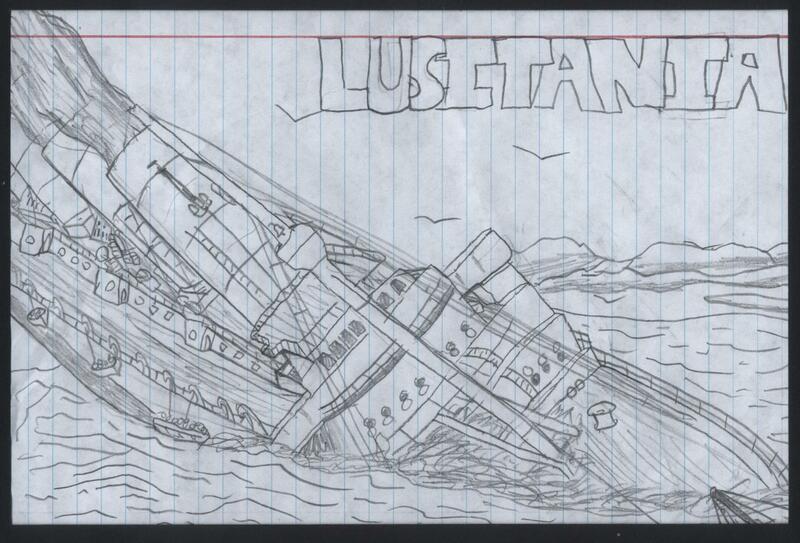 The Nautilus Telegraph is calling all maritime poets to mark the centenary of the sinking of the Lusitania. The magazine is inviting readers to send in poems exploring the experiences of merchant seafarers involved in conflict. 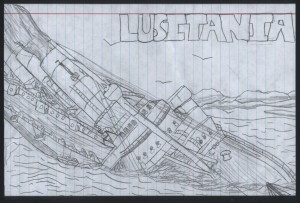 While Lusitania R.E.X portrays the perils to merchant traffic during the First World War, the poetry competition is not limited to just this conflict. Poets are invited to look for inspiration on any wartime challenges facing merchant seafarers — whether it’s to do with the convoys of the First and Second World Wars, or perhaps the supply ships for the Falklands or the Gulf. 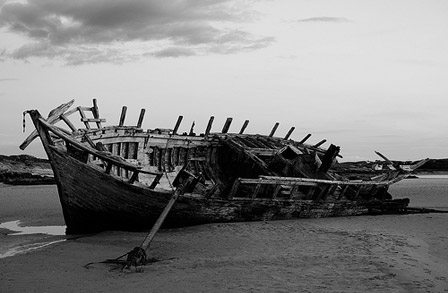 Please send in your poem about the merchant marine in wartime to: The editor, Nautilus Telegraph, 1&2 The Shrubberies, George Lane, London E18 1BD, or email your entry to telegraph@nautilusint.org, marked ‘Poetry competition’. The deadline for entries is 31 March 2015. Winning entries will be published in the Telegraph, and each winner will receive a signed copy of Lusitania R.E.X by Greg Taylor.